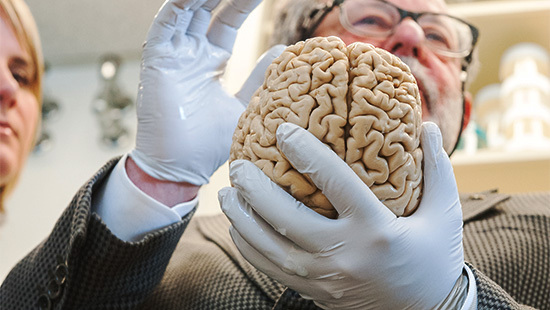 The Mesulam Center for Cognitive Neurology and Alzheimer's Disease at Northwestern University Feinberg School of Medicine conducts many studies of the various forms of dementia and resources for external investigators doing similar work. We support collaborations based on the resources and data collected from our research participants — those who are older and cognitively healthy and those who are cognitively impaired. Find out how to work with us. 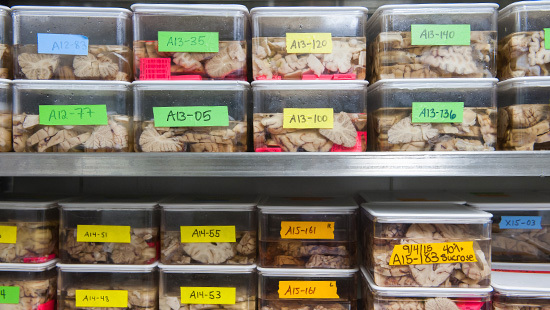 This group unites labs on campus that share an interest in neuroimaging of cognition. 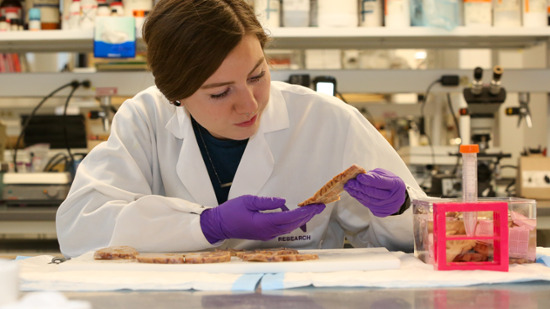 Learn more about our grant opportunities for eligible faculty and postdoctoral fellows. Request PDF copies of our dementia-related testing materials. We contribute to several training programs and fellowships for those interested in pursuing careers in academic subspecialty medicine or research in cognitive neurology and neuroscience. We offer a wide range of resources, mentorship opportunities and training to help our residents excel as physician-scientists. Explore all of the resources and hear from housestaff who are making research a major part of their career development plans.